You are here: Home / Trade Show Booth Design / DIY Exhibition Booth Design: Money Saving or a Mistake? We’ve all heard stories about DIY projects that have gone horribly awry. But what about exhibition booth design? Is it worth trying to do it yourself? Remember your company’s reputation is on the line. Do it yourself exhibition booth design can be a terrific way to save money or a huge waste of this same resource, depending on many different things. Some people may be able to create their own trade show graphics and displays with little effort and get exceptional results, but for many others taking this step means wasting your time and money instead. As an amateur trying the DIY method you might forget crucial parts of design. What about lighting, display stands, flooring, and banners? From our article, Professional Custom Trade Show Exhibit Design or the DIY Approach? Want to read more? Click here. The end results that you get will depend on many factors, some that you can change and others that are unchangeable. Your knowledge, your prior experience, and even the results that you are trying to achieve will all help determine whether you meet your goals for the event with a DIY exhibit or if you end up falling flat on the show floor. 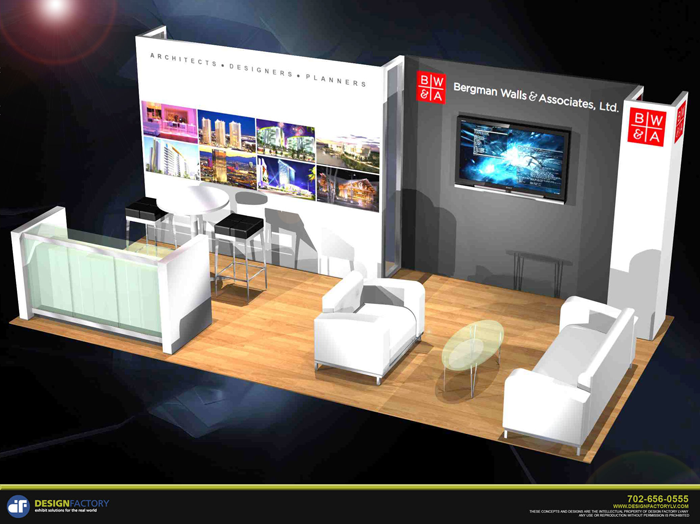 What do you know about Exhibition Booth Design? Exhibition booth design requires precision, creativity, and an understanding of the final results that are desired. If you have considerable knowledge in this type of project then you may be well qualified to make an attempt. If this is the first time that you will have an exhibit and you are a beginner then DIY is probably a very bad idea. 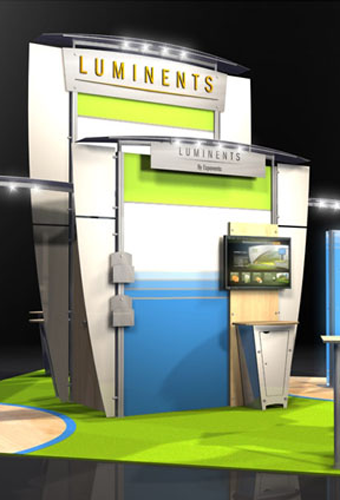 Can You Create Exceptional Trade Show Graphics? The trade show graphics that you use in your exhibition booth design are a very important element, and these will either appeal to the people who attend the event or the images could cause your company to lose appeal instead. If you are a graphic artist then this should be a snap, but if you are artistically challenged you may not want to create the images to be used. Many design companies have a graphic artist on staff to help clients decide on the most impressive images and help provide a big visual impact with your materials. If you do this on your own then the graphics that are designed may not be the best quality because you are not experienced. If you already have the trade show graphics that will be used or you have decided on the color scheme to follow then provide these details to the exhibit designer as soon as possible. Source: Choosing an Exhibit Designer is easy with these Helpful Tips. Read more here. Do You Have any Experience with this Type of Project? If you have previous experience with exhibition booth design and you have worked for a company that provides this service for many years then you may be well qualified to take a DIY approach because you are familiar with each step of the process. If you do not have the slightest idea of where to start, then DIY should be out of the question. Will you Handle Everything or Hire Some Things Out? It may be possible to use some DIY exhibition booth design together with professional help. If you are not familiar with creating and choosing trade show graphics then you could hire a graphic artist to handle this step. If you want to try DIY design for your exhibit but you need a little help then you can hire out some things to get better results. Only do the things that you are comfortable with and never attempt any exhibit design element if you are not confident that you can handle it and get great results at the end. This is a common mistake that can be costly. You could end up with an exhibit that is not acceptable to represent your business and your products. How Complicated is the Booth that you want to Create? There are many levels of complexity when it comes to exhibition booth design. Do you want a standard booth that is square and fairly simple or are you looking to create an elaborate two story display that is massive and contains a number of interactive components. The complexity of the desired exhibit will help determine if you can DIY or not. Is Saving Money More Important than the Best Possible Results? If you insist on doing your own exhibition booth design and trade show graphics then you are placing a bigger importance on the cost than you are on getting the best possible results at the event where you exhibit. 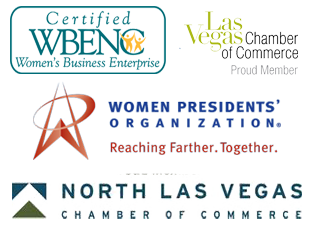 A professional can help ensure exceptional quality, appeal, and function. Have you ever attempted DIY exhibition booth design? If so, how did it turn out?